Our best selling portable kit is packed with thoughtful features to make your off-grid venture hassle-free. 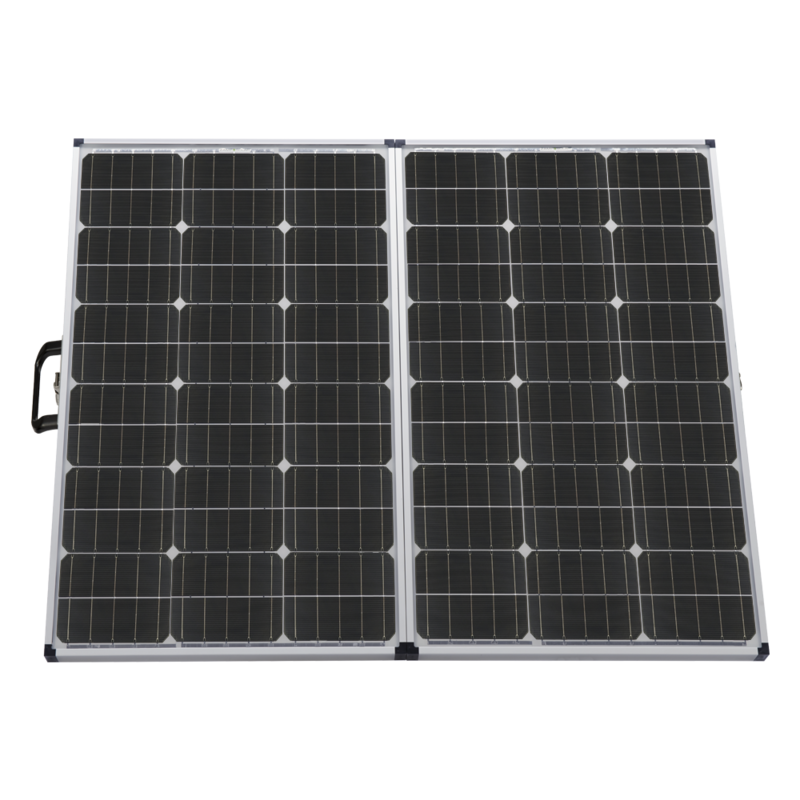 Ideal for medium RVs or projects, this panel generates 140 watts at 7.8 amps. The weather resistant, 5-stage, 10-amp charge controller is integrated into the panel to protect your 12-volt battery from overcharging, while its large digital display helps you keep tabs on your power usage. Buy with confidence, knowing that your solar investment will last for the long-haul.